2019 Autumn Clearance, Top quality stock! Spring & Summer Bulbs Collection 2018/2019 (Annual Seasonal releases only). 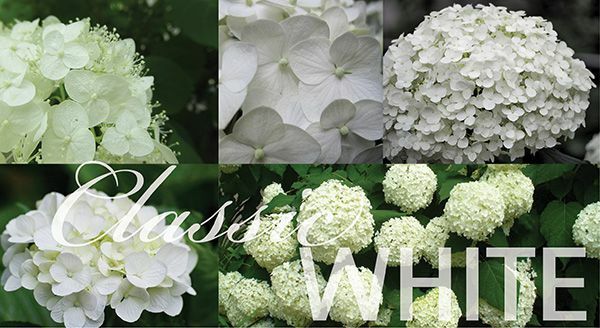 “Hydrangea” (Larger advanced category)- Our range of mail order Hydrangea includes many varieties including Mop heads and Lacecaps and a full range of colours and sizes. These plants provide quite fabulous colourful flowers during Spring – Autumn and can be planted in part shade to full sun. Quite hardy and reliable, A must for any garden. 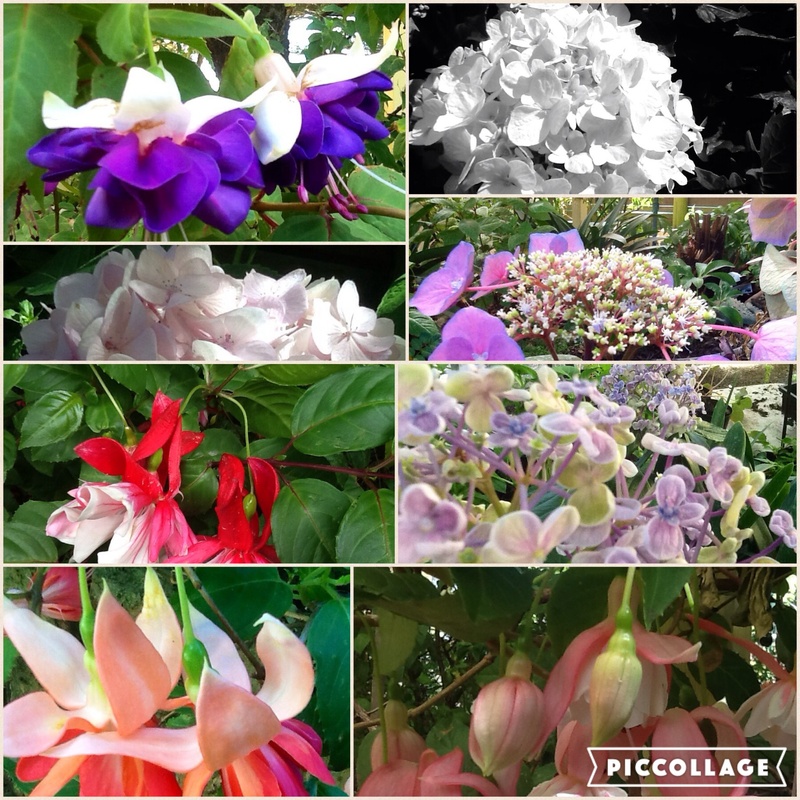 Flower colours can be changed by adjusting soil Ph. Blue flowered varieties are more prominent in Acidic soils whilst the Pinks & Reds will do better in Alkaline soils. Whites are always white in neutral soils but may tend to blue or pink if highly acidic or alkaline. 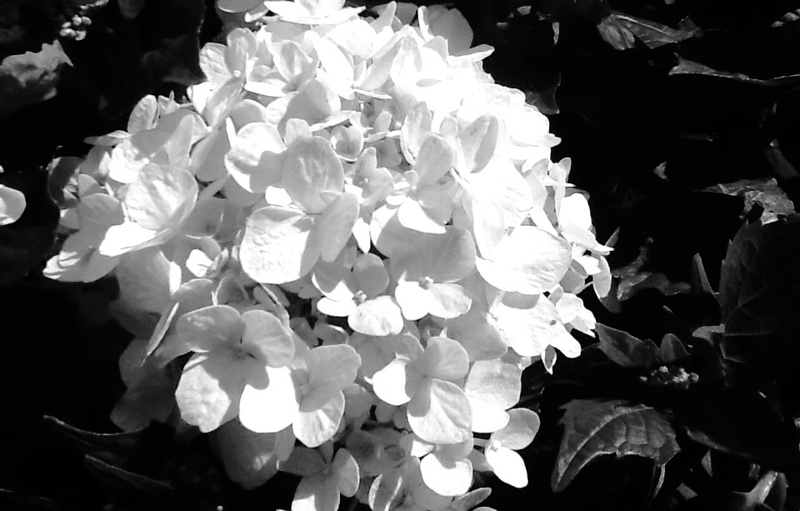 Also stocks of smaller established potted available (See hydrangea varieties category). 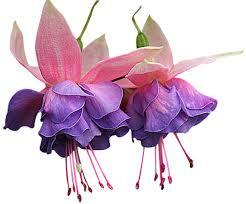 Discount Fuchsia/Hydrangea delightful Combo Pack of one dozen mixed. Delv from Dec 2018 for XMAS. Larger and Advanced plants (Pickup, local delv only or Winter Bare root). Brenlissa Online Nursery is a family operated business. Our focus is on great customer service and we respond to every enquiry promptly. Our passion started some 17 years ago and we have great experience in supplying top quality plants and products to your wonderful garden. In fact we will drop off your order to your door or post office no fuss in a matter of days. 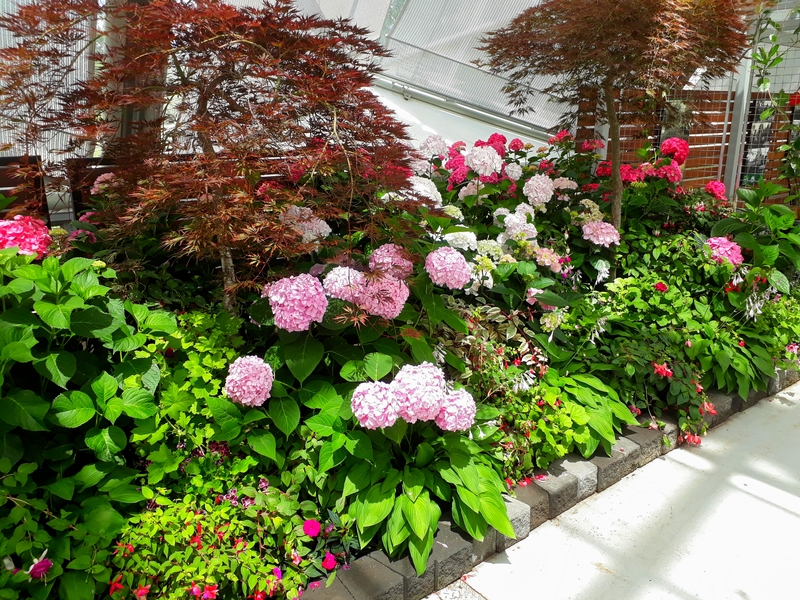 We grow over 800 varieties of plants including specialising in 100′s of varieties Fuchsia and Hydrangea but also have loads of other popular plant lines and products. Business Hours: Weekdays 8:30am – 5pm during warmer months (Spring – Autumn). Other days and hours welcome by appointment.